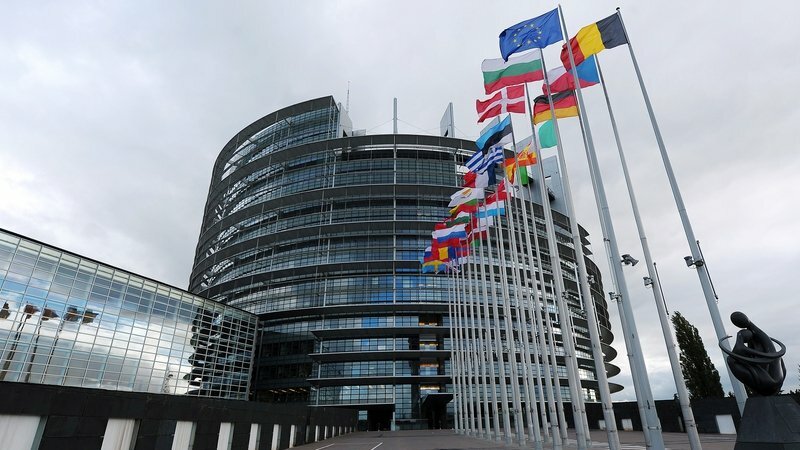 In a vote today, the European Parliament's Committee on Legal Affairs has voted in favor of a copyright directive, which includes measures to filter and channel for all practical purposes all transfers to the Web. The Copyright Directive incorporates questionable Article 13, which orders the mass observation and restriction of web-based transfers. The vote comes after a major return of these measures and against the advice of the joint society, academics, research organizations, the UN Special Rapporteur on freedom of opinion and expression and even the creators of the web and internet.